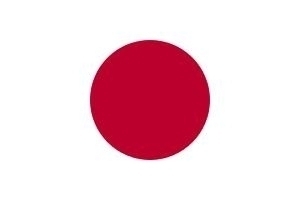 Lawyers for Japanese in Italy. We are an Italian international law firm, based in Rome, Italy. Our lawyers are all English speaking professionals and authorized to practice law all over the Italian territory.